Make On-Demand Money* with Your Coding Skills! 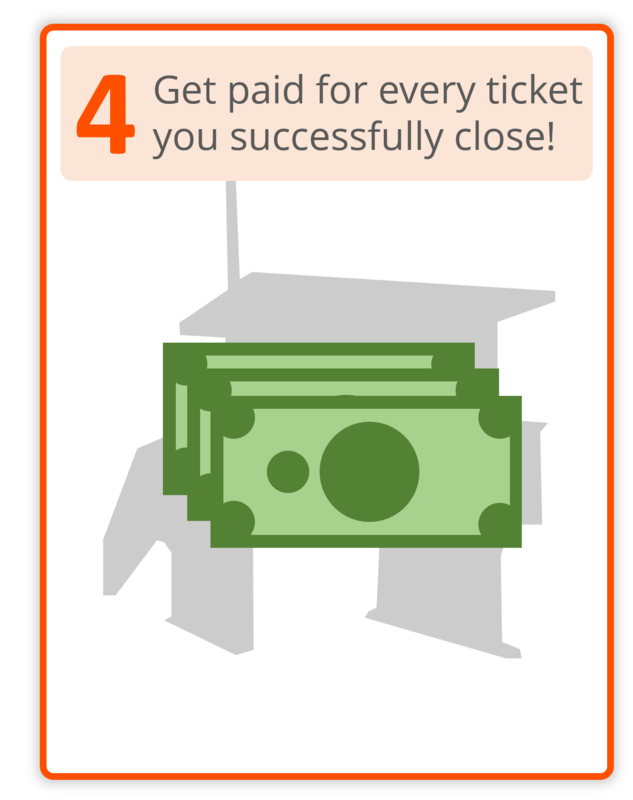 Make On-Demand Money with Your Coding Skills! Not sure of all the benefits of membership? 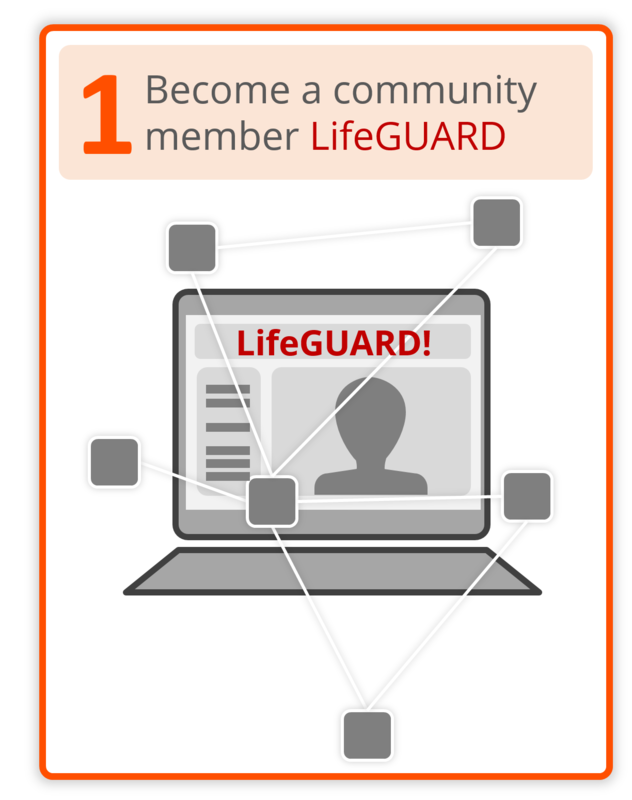 Just Open a chat window below to speak with one of our current LifeGUARDs! I also know a novice coder like me would kill for their help when I get stuck in painful coding issues. A vision that will reward you both financially and professionally. My vision is to connect the right code ninja with the right coding problem at exactly the right time. That’s why I am working to build a platform to connect coders who need help with the brilliant coders who can help them… LIVE! It’s called CoderLifeline.com… and it’s designed to be the most efficient way to blast through code barriers. CoderLifeline.com is a simple, on-demand platform that connects coders who need help directly with the ideal dev experts to get help. It’s like Uber for developers without the hassles of traffic, extra gas expenses, and safety concerns. 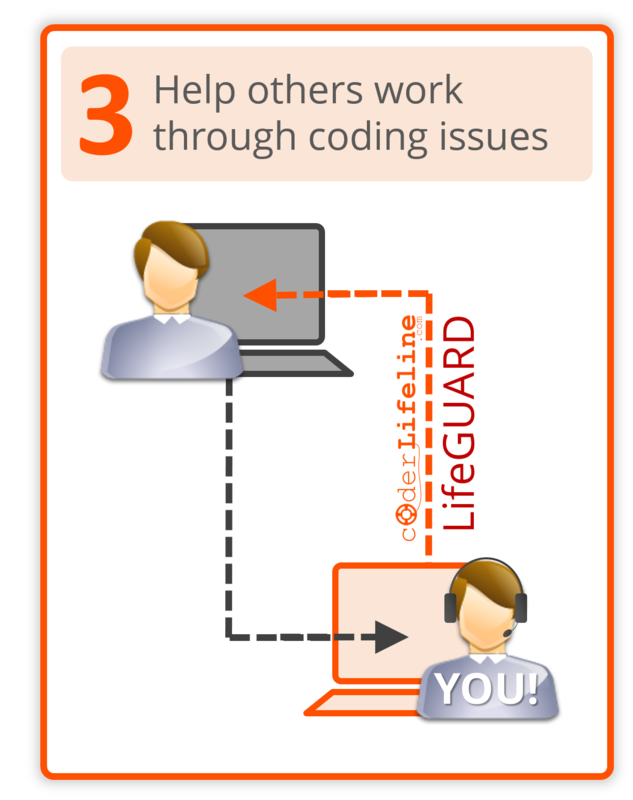 Coders get rewarded by moving their projects fast with customized, live help while our elite developers (called LifeGUARDs) get rewarded financially and professionally. Join me in helping to realize this vision, please. There are too many apps left delayed or unrealized simply because coders get stuck and can’t get quick access to the best help right when they need it! Experience the benefits of being a member including exclusive discounts. 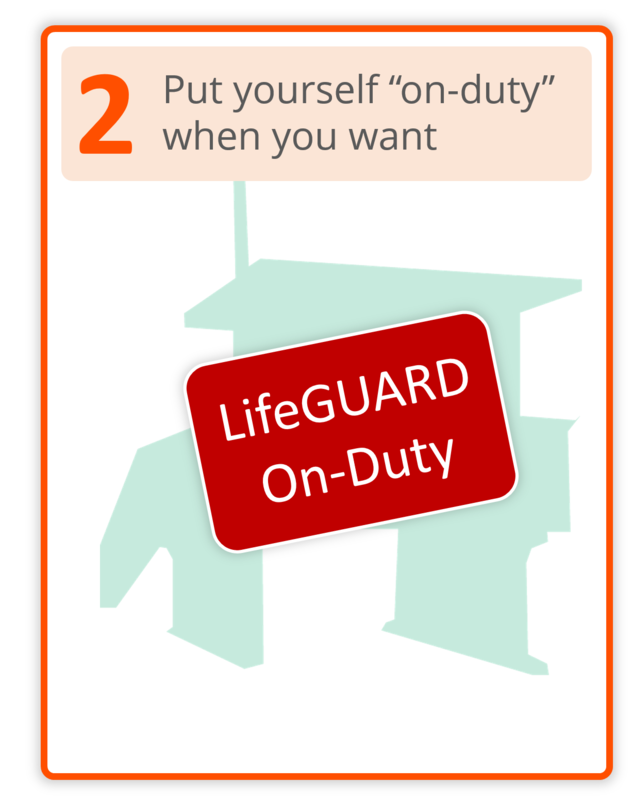 Even more, start making extra money with your own code ninja skills… Apply to become a LifeGUARD today!